Being informed on what a new solar energy system entails is essential. Therefore, it’s important to know what questions to ask your Maui solar PV installer. A solar system can produce the energy you need to power your entire house. But should you or should you not go off the grid with solar? This and other questions need an answer if you’re serious about installing a PV system. Installing a solar system can be a sizable investment and it’s crucial that you select the best Maui solar PV installer to work with. Below are the most important questions you should ask a solar PV installer on Maui. Ask the right questions upfront and you won’t have to deal inferior workmanship. You should always ask Maui solar PV installers about their license and avoid hiring anyone who cannot provide proof of certification. Make sure the company you’re about to hire has a way to protect their employees and your property, just in case anything should happen. True professionals offer the best advice when it comes to installing new solar systems on a home. 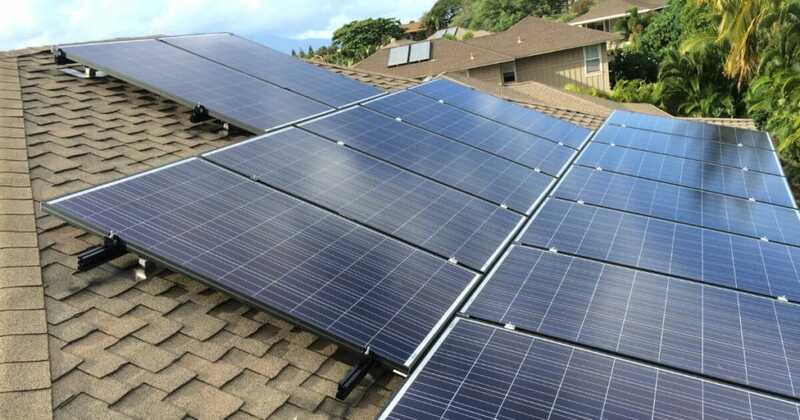 Consult with your Maui solar PV installer on what type of system you should install on your roof before making a final decision. 4. What kind of warranty does your PV installer offer? All solar systems should come with a warranty. PV systems are built to last, but just in case something should happen over time, it’s always best to ask your installer about the type of warranty they offer. If a company cannot provide details on projects similar to yours, it probably means they don’t have enough experience. Make sure to hire someone who has been actively installing PV system on Maui for at least a couple years. 6. Are there any impediments that might affect the efficiency of your solar system? 7. What is the final estimate of the project and how much can you “shave off”? Don’t be afraid to ask about the price upfront. And make sure you ask about any tax incentives and rebates you can take advantage of in order to lower the cost of installing a new system. 8. Can your Maui solar PV installer help you with financing? Paying for a solar system with cash is possible, but it can be a financial burden for many homeowners. Ask your installer if they can help you out with a Maui solar financing option that fits your budget. Last but not least, ask to see some company reviews. If the company offers a top notch service, they won’t have a problem sharing their past clients testimonials. Don’t allow a non professional take advantage of your decision to make the leap. 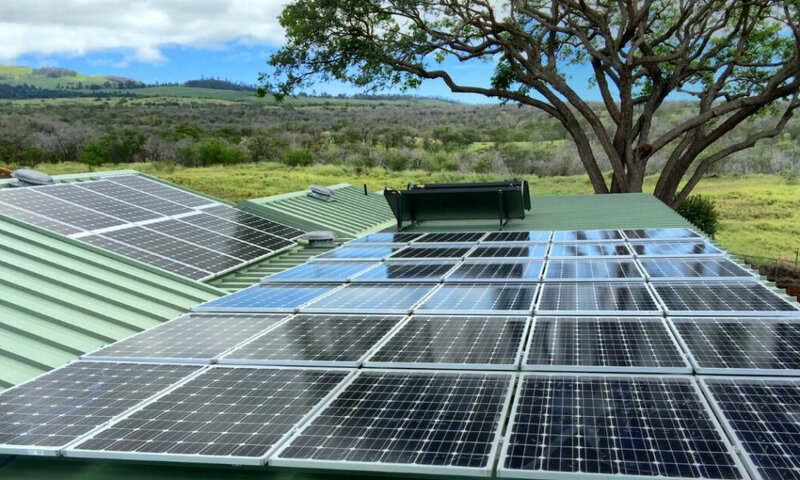 Make sure you pick an experienced and reputable Maui solar PV installer and have your solar system installed correctly on the first try and without any hassle.